If you like to know more about China’s History, we have just the right book for you. 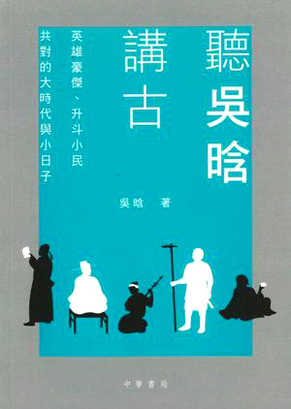 This is a work of historian Wu Han, bringing a collection of stories in Chinese history, with interesting articles recapping China’s political development, military interest, historical celebrities as well as the daily lives of the people. Wendy Jang from Richmond Public Library introduced this book in "Lifestyle Reunion" in November. After reading it, you may grow a better understanding of Chinese history.